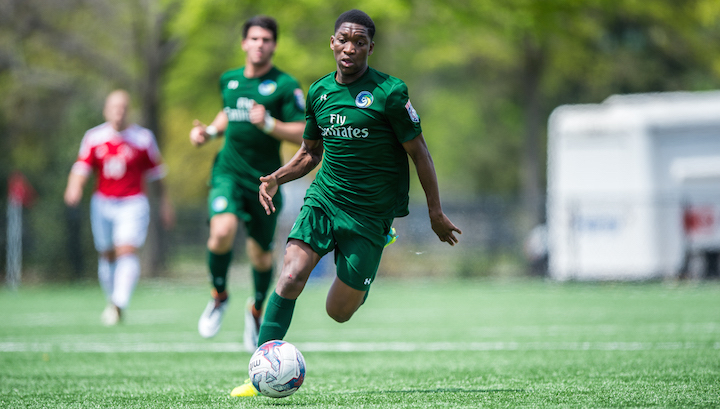 Aspiring trialists for New York Cosmos B, the club's 2015 National Premier Soccer League (NPSL) championship-winning team, must register by filling out the form below. Be sure to provide all required information. For additional details, please email CosmosB@NYCosmos.com.